EPI Technologies, Inc. is a best-in-class sales and marketing organization that represents industry leaders in wireless, wireline, public safety, military, security and test equipment solutions. 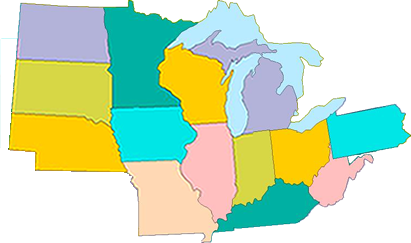 EPI Technologies, Inc. utilizes the seasoned experience of four outside sales personnel, as well as an exceptional inside sales team, to represent our manufacturers in Illinois, Iowa, Minnesota, Wisconsin, Indiana, Kentucky, Michigan, Missouri, Ohio, Nebraska, Pennsylvania, West Virginia and North and South Dakota. © Copyright 2003-2013 - EPI Technologies, Inc. - All rights reserved.